Blues Back Records was established in 2006 by trombonist Wycliffe Gordon, coinciding with the release of his “Rhythm On My Mind“, a collaboration with bassist Jay Leonhart. The main impetus behind creating Blues Back was Wycliffe’s interest in having full artistic control, autonomy and the freedom to release as he creates. It was during a meeting with Jay, while Wycliffe’s composition “I Want My Blues Back” played in the background, that the two laughed and decided on the name for the company. Blues Back Records serves as a forum for other artists in Wycliffe’s world who have consistently created strong original recordings, including singer and good friend London Arrington’s “Between Lenox and Seventh”, a high-energy funk record. 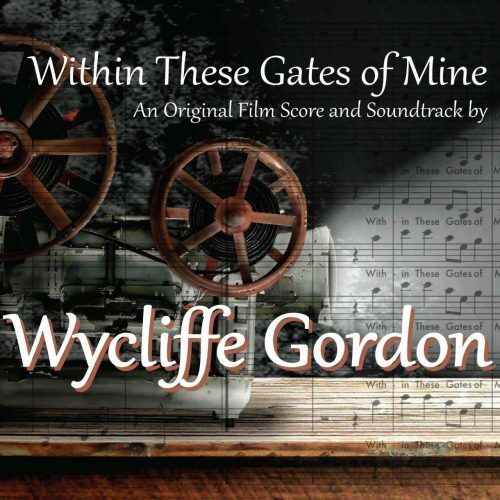 Wycliffe crafted the album through musical collaboration, arranging and producing all of the original Arrington tunes, something that he continues to do for other artists he has collaborated with. 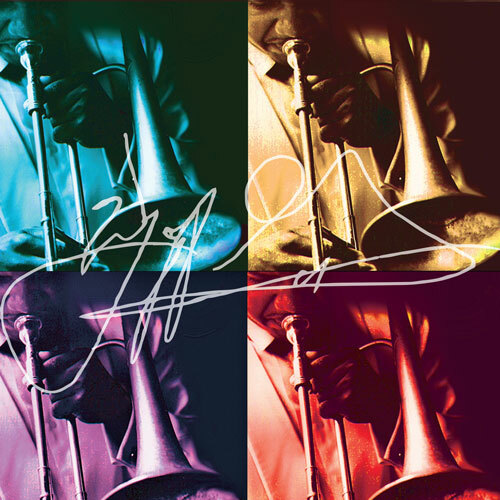 Wycliffe recorded his personal collection for his Signature Series. The first to be released, “BloozBluzeBlues“, has Wycliffe engaging the listener with all original compositions of straight-ahead jazz. Also on the Signature Series was “The Word” a collection of his original gospel and sacred favorites. Another release is from a young trombonist who had been Wycliffe’s student for many years. Wycliffe reconnected with Michael Dease and released his debut recording “Clarity”, a beautiful straight-ahead jazz album of primarily originals. Michael has become a successful sideman and now leader of his own band and continues to follow in Wycliffe’s footsteps. Most recently taking over the very position Wycliffe had as Professor of Jazz Trombone at Michigan State University. 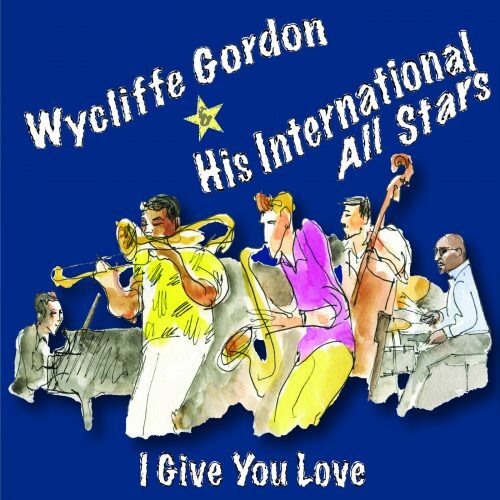 Wycliffe Gordon’s most successful release has been his “Hello Pops” that continues to sell out at concerts and events all over the world. This CD was particularly special to Wycliffe, because he got to pay homage to one of his musical heroes, Louis Armstrong. 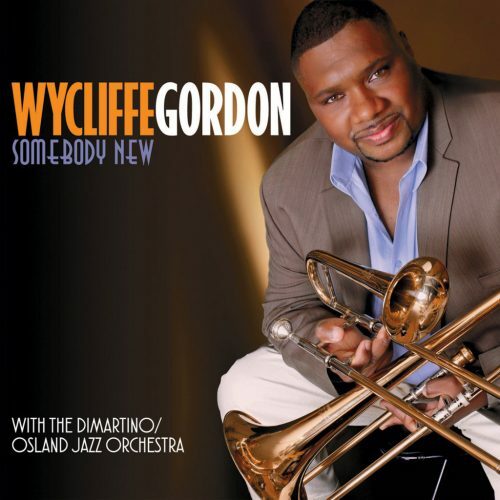 Other releases include the Wycliffe Gordon “Signature Series” boxed set that is four cds of Wycliffe’s original music, and his most recent recording “Somebody New” that features the DiMartino/Osland Jazz Orchestra playing Wycliffe’s original big band charts.